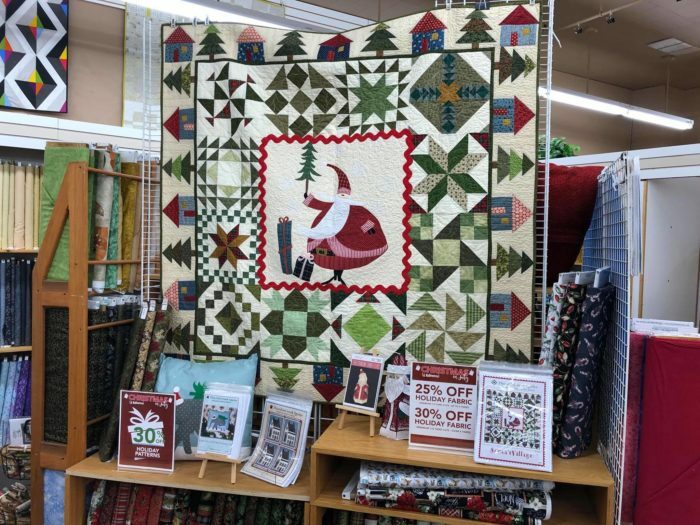 Whether you’ve been inspired by the holidays or are simply looking for a warm blanket to cozy up underneath, there’s never been a better time to start working on your next quilt. 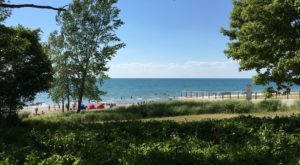 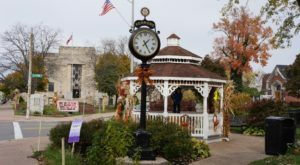 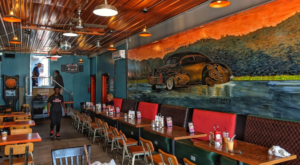 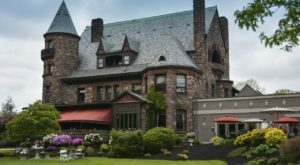 Less than a half-hour outside of the Queen City, the charming town of East Aurora is home to one of the largest quilt shops in the area and you need to visit this place for yourself. 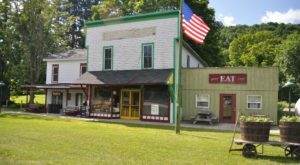 When venturing outside of Buffalo, we love to head to towns like East Aurora, where you'll find your new favorite shop - the Aurora Sewing Center. 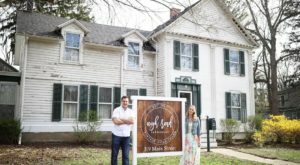 Aurora Sewing Center is a family-owned business that's been in town since 1977 and the shop that's only grown greater with time. 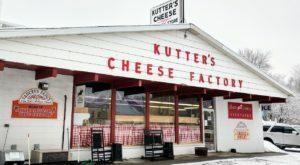 Open every day of the week, you'll frequently find locals in here creating wonderful quilts and other amazing things out of fabric. 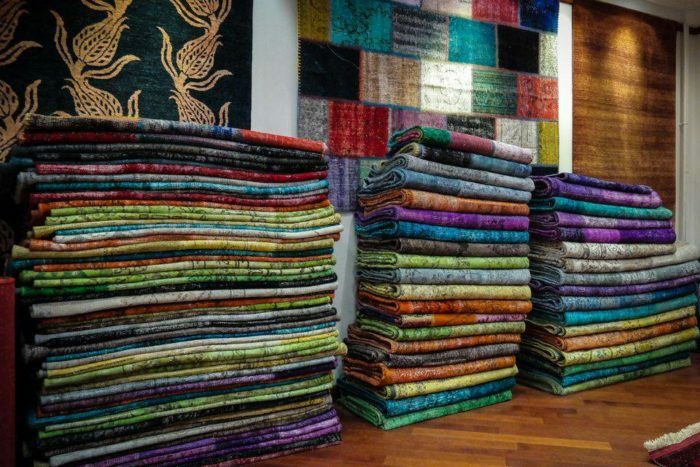 The shop has everything you'll need to make your own creative quilts. 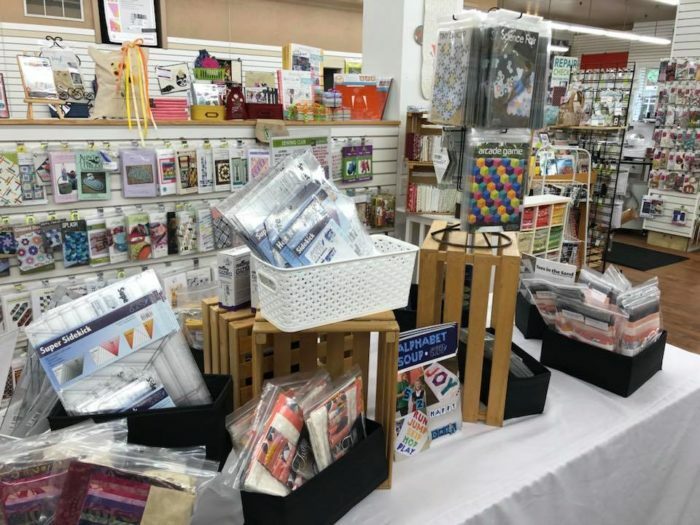 From a beautiful variety of fabrics in all sorts of colors and patterns to sewing machines and all the other details that come along with this craft, you’ll find it at Aurora Sewing Center. 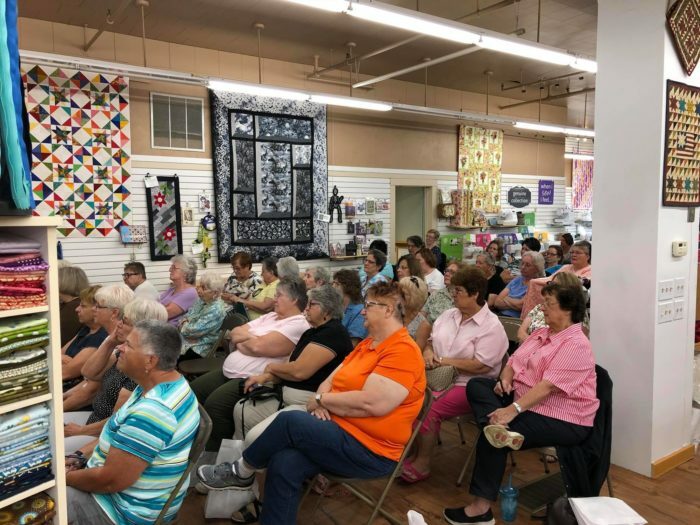 Throughout the year, Aurora Sewing Center hosts classes, clubs, and events where you can come and make use of the staff's extensive knowledge. 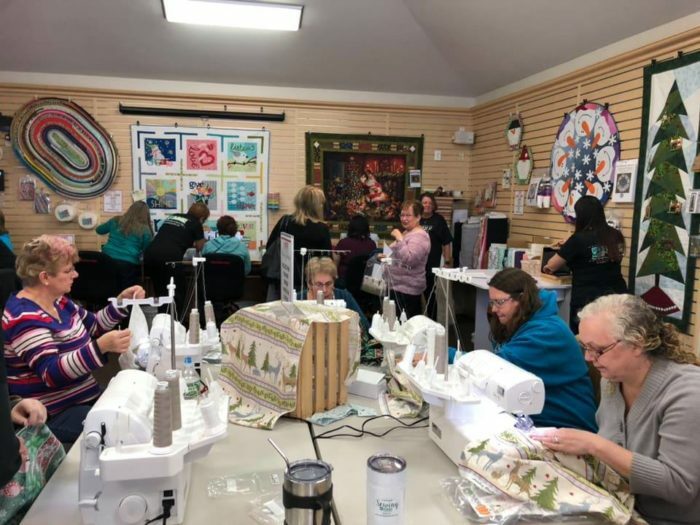 Aurora Sewing Center offers single classes and six-month-long classes to special events where you can come in and make seasonally-themed projects. 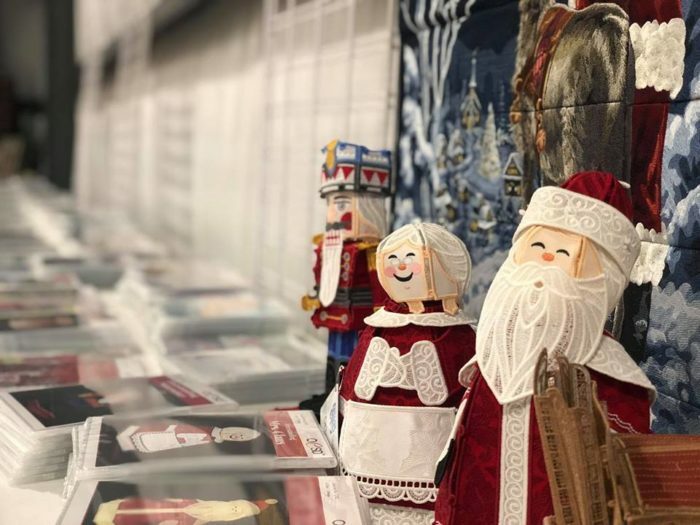 If you're looking to get inspired for the holidays and are ready to get to work, you'll find all sorts of great ideas in Aurora Sewing Center that'll have you heading home to make unique gifts for your friends and family. 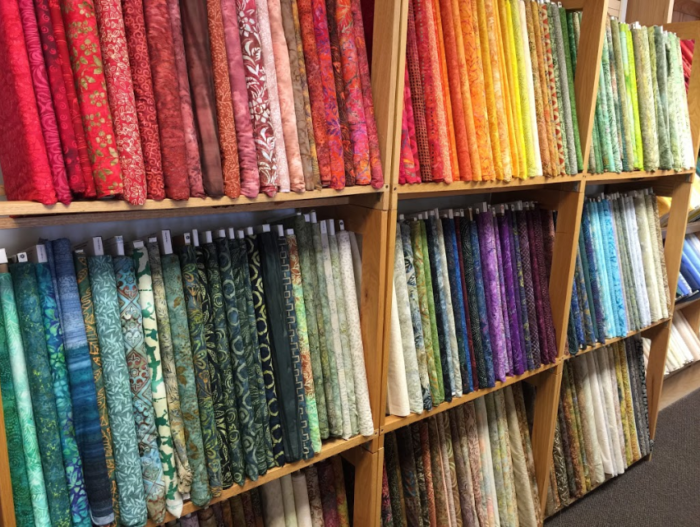 When you're ready to find your newest go-to quilt shop, hop in your car and head on over to Aurora Sewing Center in East Aurora. 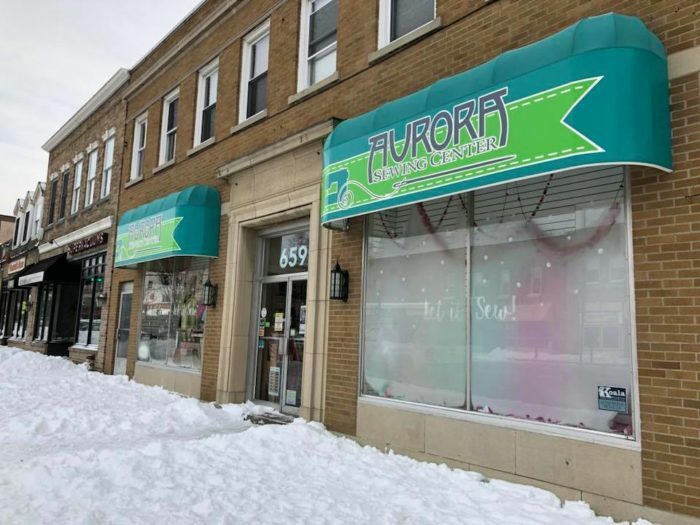 Aurora Sewing Center is located at 659 Main St., East Aurora, NY 14502 and is open Monday through Friday from 10 a.m. to 5:30 p.m., Saturday from 10 a.m. to 4 p.m., and Sunday from 12 p.m. to 4 p.m. To learn more about what this shop has to offer and to see what classes, events, and clubs they feature, click here. 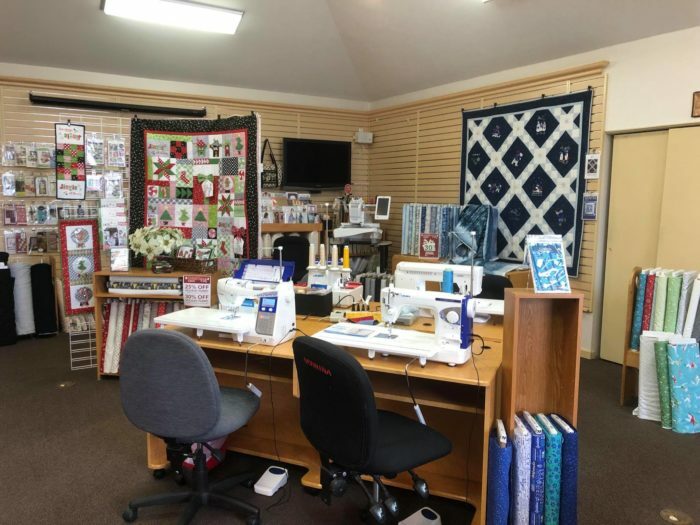 Have you ever made the drive to Aurora Sewing Center? 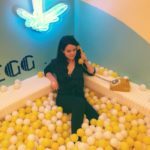 If you love the idea of this shop, check out This Massive Yarn Barn In Buffalo Is A Dream Come True!